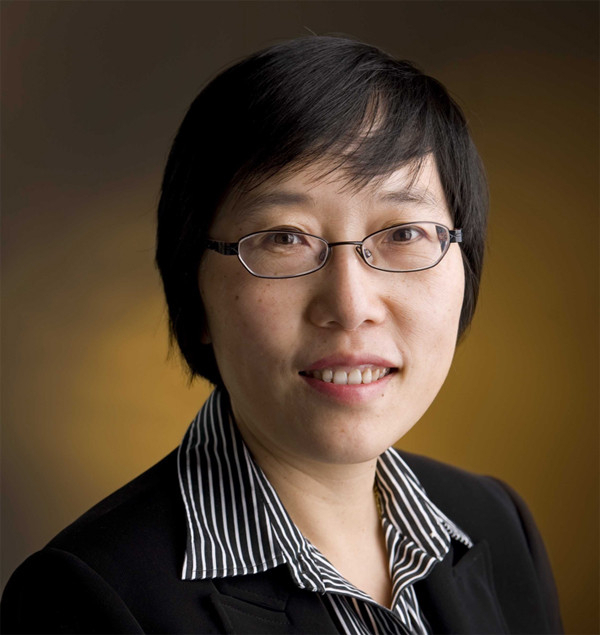 Dr. Xiao Ou Shu, a researcher at the Vanderbilt-Ingram Cancer Center, has found that "[b]reast cancer patients who exercise and drink tea on a regular basis may be less likely to suffer from depression than other patients." Dr. Shu's study examined 1,399 Chinese women living in Shanghai, and "the type of tea [they] most commonly consumed was green tea." The importance of avoiding depression is that "[d]epression may reduce a patient’s quality of life, increase the length of hospital stays and affect compliance with cancer therapy."